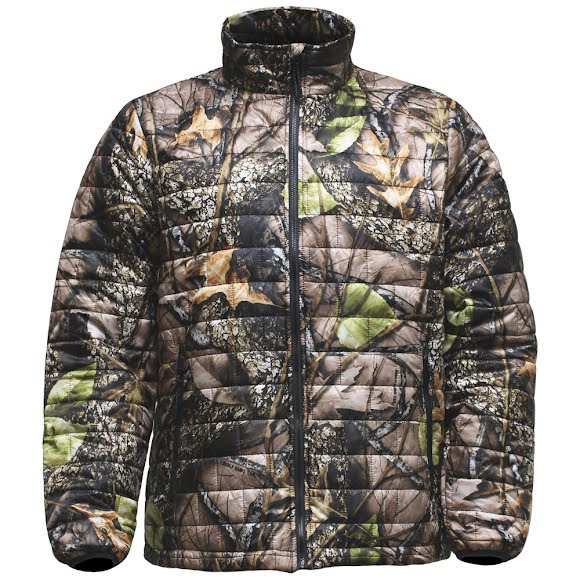 The Camo Bricklayer Jacket from World Famous Sports is versatile, lightweight, and warm synthetic insulation hunting jacket with a DWR finish and low profile construction. Water resistant coating has been applied to this garment. Our water repellent treatment will provide a shield against wet weather.